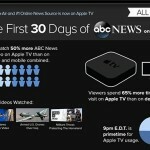 On Thursday, NFL Enterprises released NFL Now across multiple platforms, including Apple TV and iOS. The free service offers a personalized digital video library of on-demand news, features, highlights, and more from the most popular sport in the United States. As we previously reported, NFL Now was long expected to launch this month across multiple platforms ahead of the 2014 NFL season, including iOS, Roku, and Xbox. 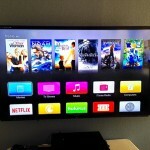 Plans for Apple TV were unknown until this week. It was not your normal Wednesday around the NFL Media offices. 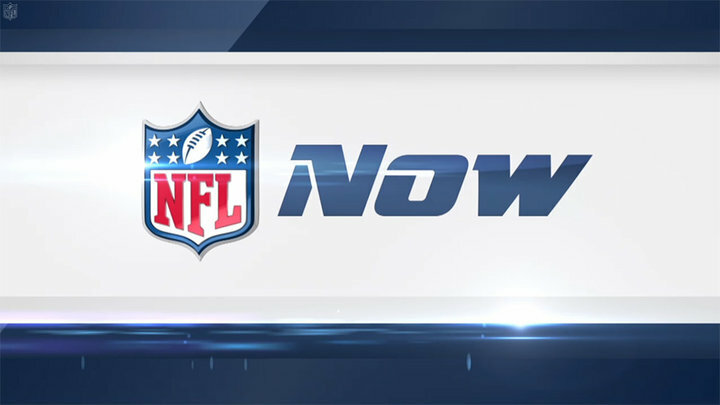 After years of planning, we have launched the product that will change all of our lives for the better: NFL NOW. So what is NFL NOW? Our analysts — including the entire Around The League team — will tape daily breaking news, highlights and analysis videos that will go right to your device. When Bears tight end Martellus Bennettgets suspended, you’ll have our take right away, wherever you are.» We are making the largest football video library available, personalized to your interests. That includes highlights, clips of NFL Network programming and a truckload of original programming taped in our fancy new NFL NOW studios. » Something will be available for every kind of fan. You can choose your favorite team, your favorite players and continue to personalize the types of videos you see. You also get inside access to all your favorite players and teams throughout the season from our teams. There will be 4,800 minutes of video from each team per week during the year. 4,800! » Highlights. And more highlights. You aren’t going to find a library of them elsewhere on Sundays or throughout the week. Nothing beats highlights. » Accessibility. 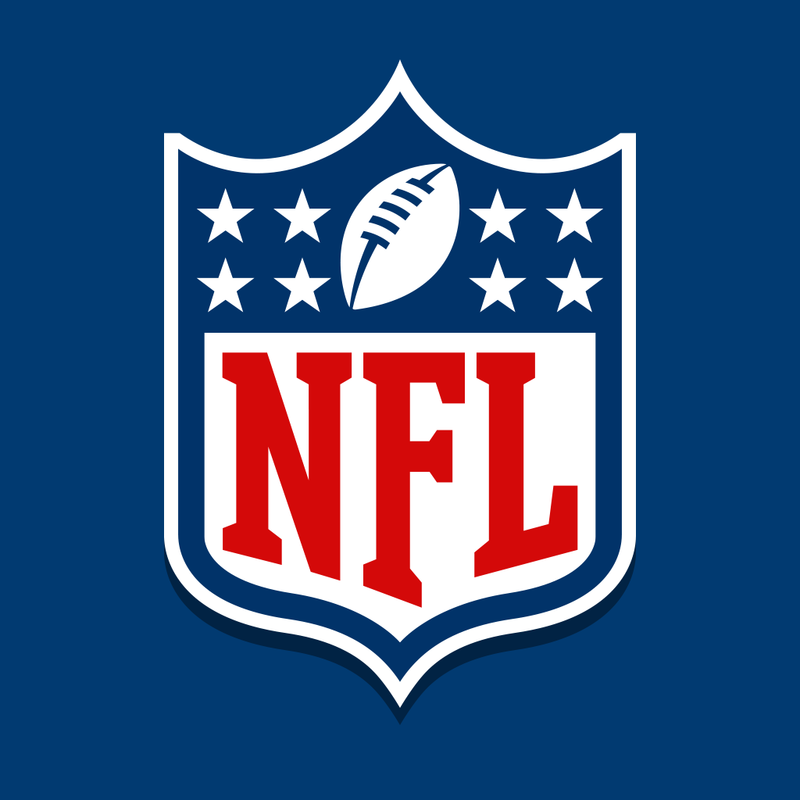 NFL NOW will be available on all devices. You can watch everywhere you are. If you want to know more, we put together a big fact sheet that should answer your questions. In the meantime, check out NFL NOW. Tell us what you think. With the preseason ready to begin, we’re just getting started. You can download NFL Now on your iPhone/iPod touch and iPad on the App Store.